No, this has nothing to do with cooking, or low-glycemic food, or gluten free food…which is what my blog is about, after all. 🙂 But, it is the reason I have been mostly MIA on here for a couple of days. 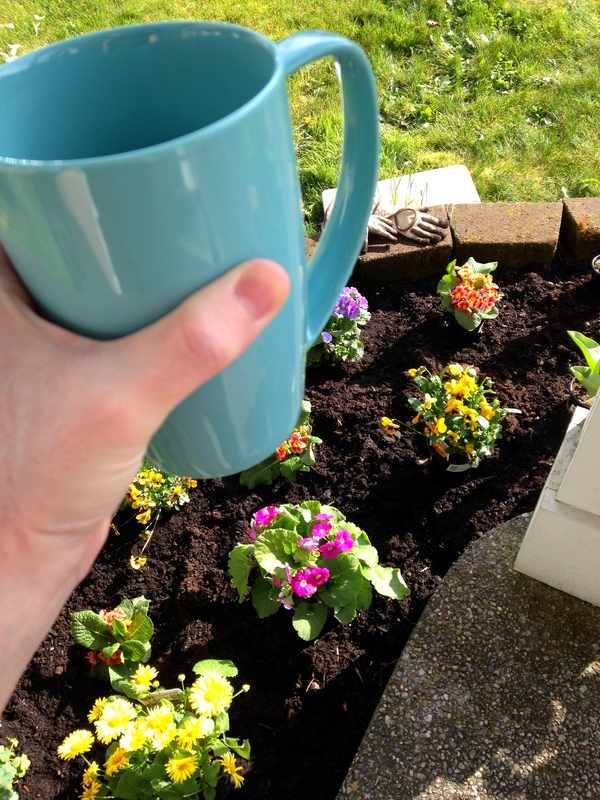 I planted my first flowerbed….we have never had one before! Love it! Beautiful job, Lori! 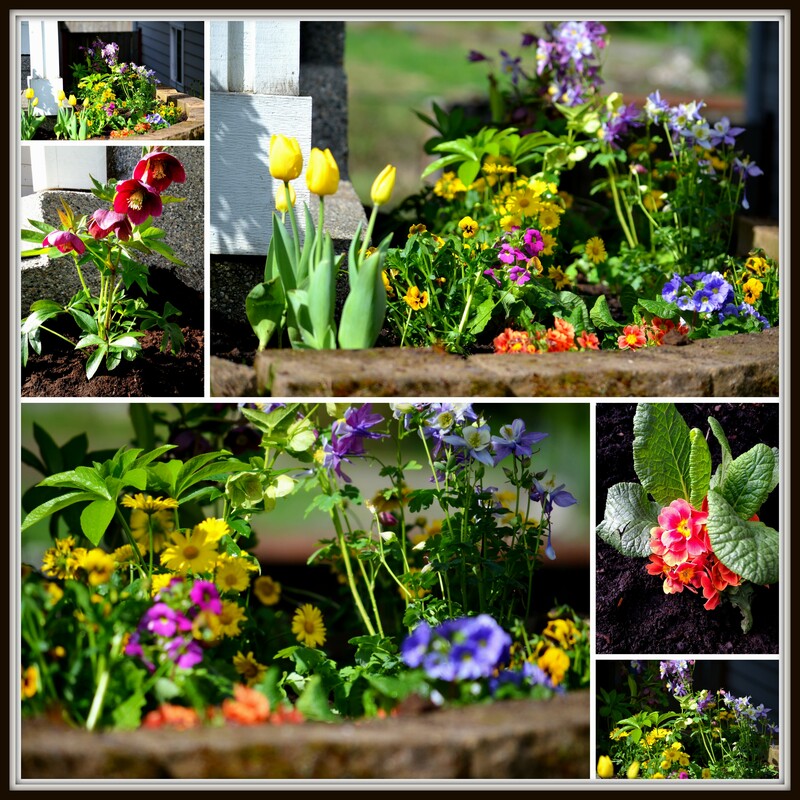 Your garden just radiates happiness!